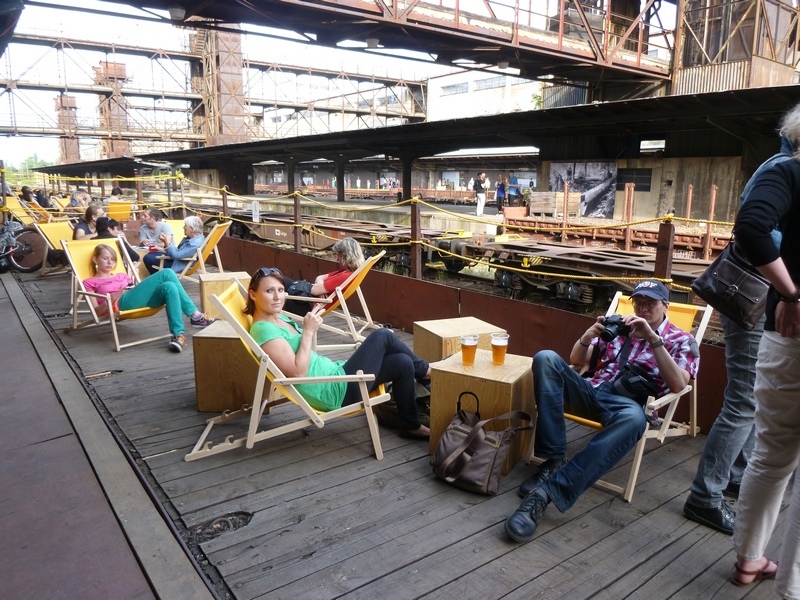 On Wednesday June 18th 2014, the Žižkov Freight Station in Prague was opened to introduce a brand new concept to visitors. 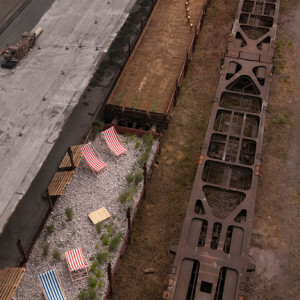 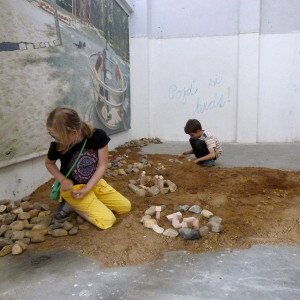 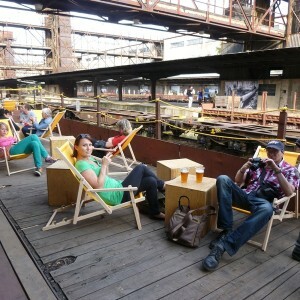 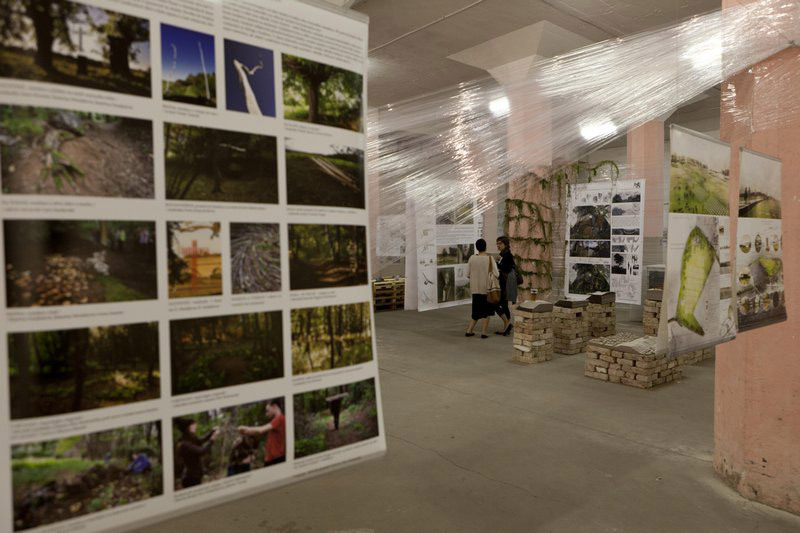 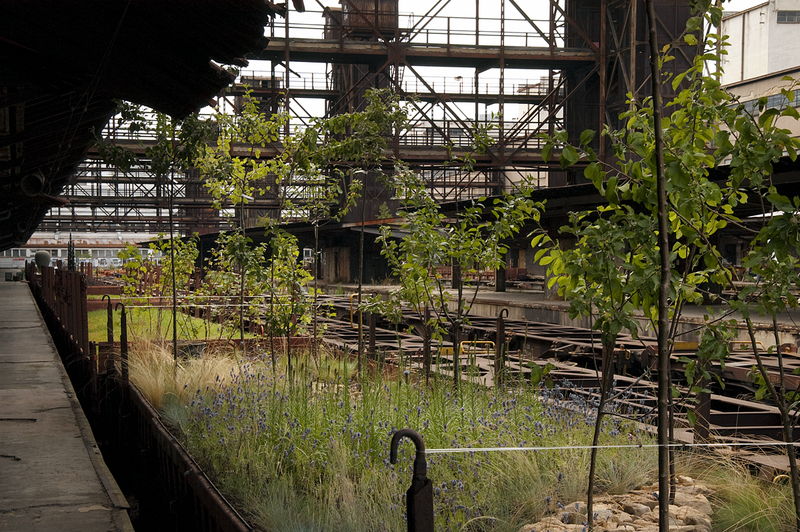 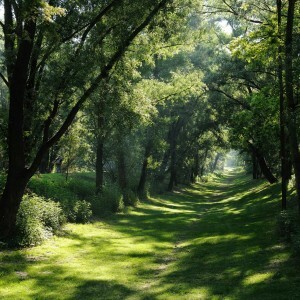 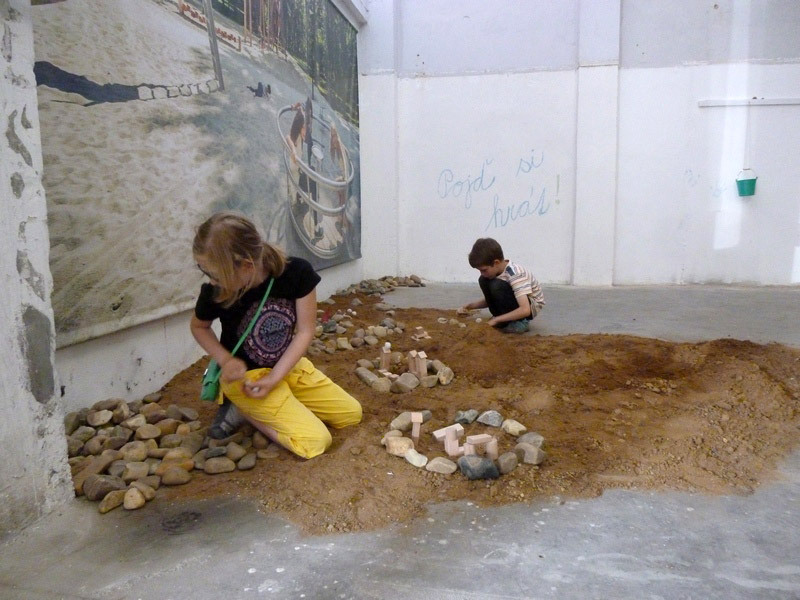 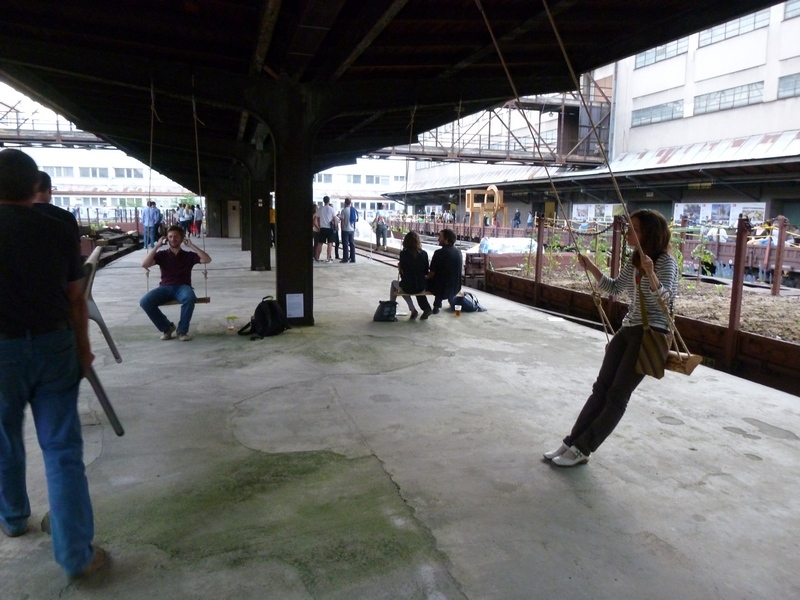 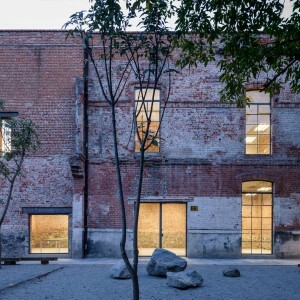 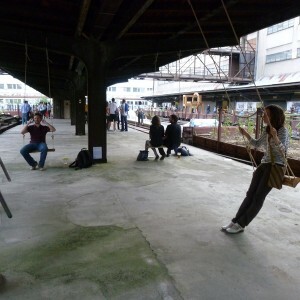 The 2014 Prague Landscape Festival project presents exhibitions, lectures and site-specific installations with the common theme of landscape architecture, public space and examples of industrial conversions. 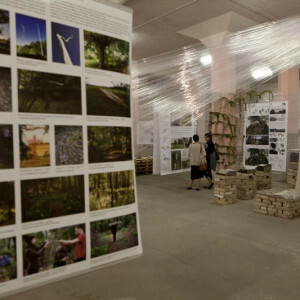 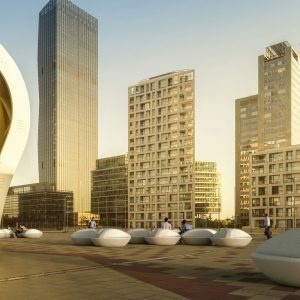 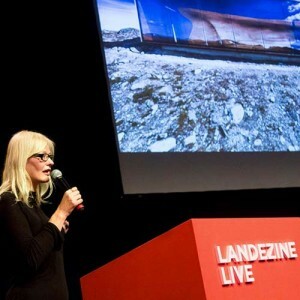 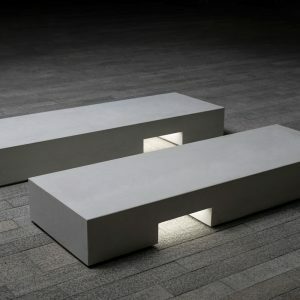 The festival features interesting examples of landscape creations by foreign and Czech architects, as well as presentations by public and private organisations. 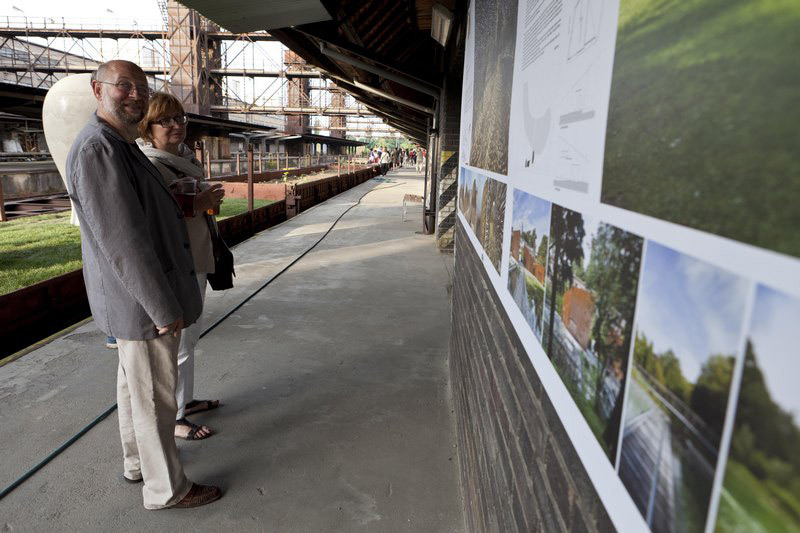 Festival visitors also have the opportunity of familiarising themselves with projects by students of Landscape and Garden Architecture. 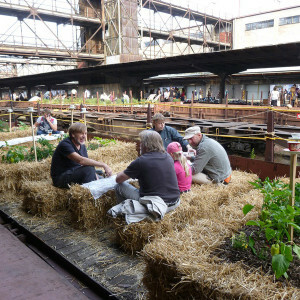 The festival will take place until September 9th and is open daily. 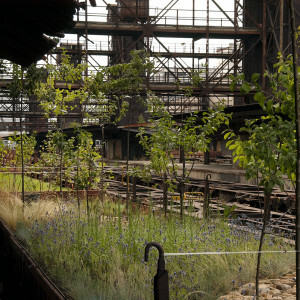 The works of art and architecture are interrelated to the industrial space of the Žižkov Freight Station. 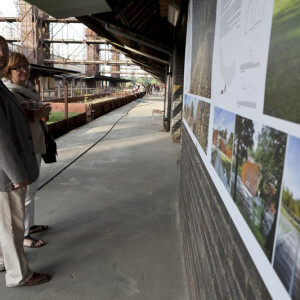 This reopening is an example of the utilisation of former industrial buildings. 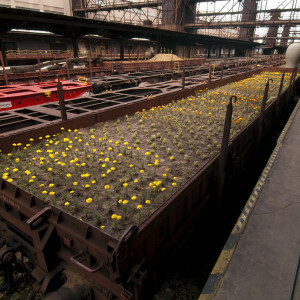 The main venue for the Festival – Žižkov Freight Station – was therefore not chosen by accident. 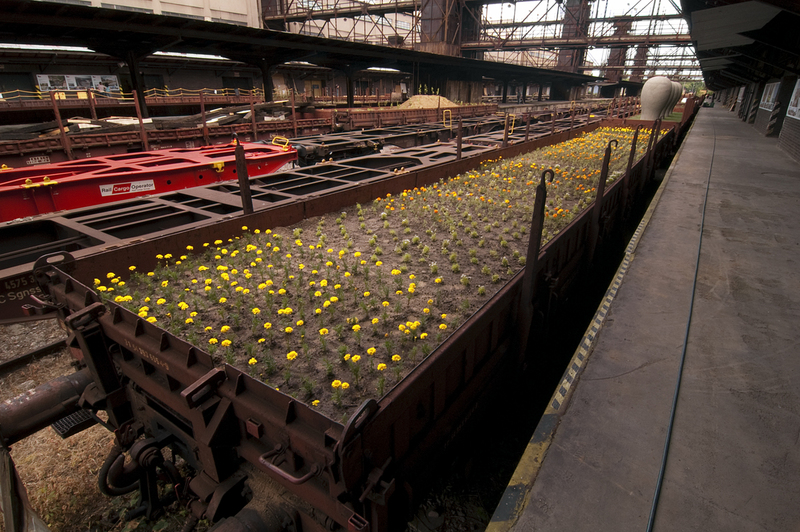 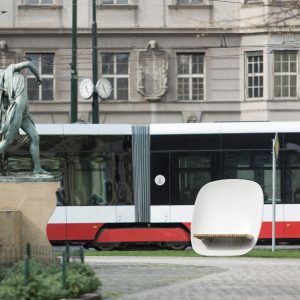 The curators asked leading Czech artists and landscape architects to prepare site-specific installations which interrelate with the exceptional industrial space of the Žižkov Station. 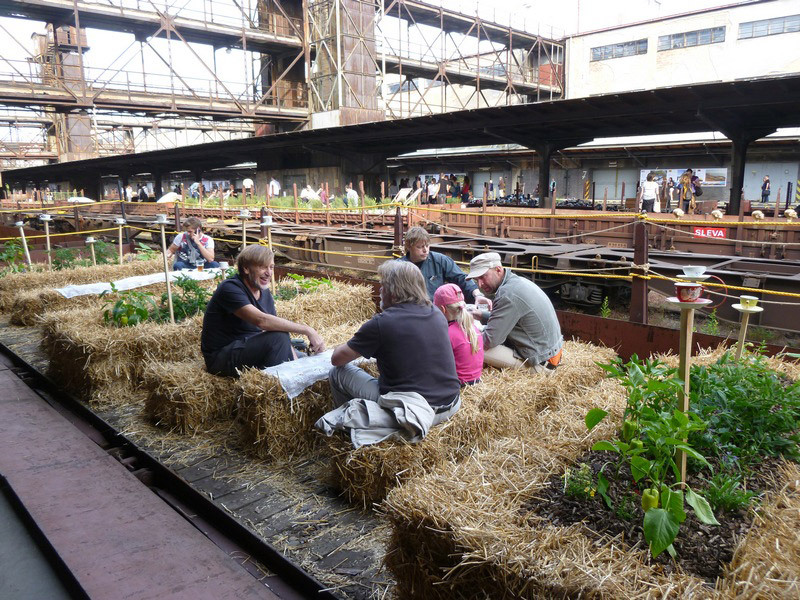 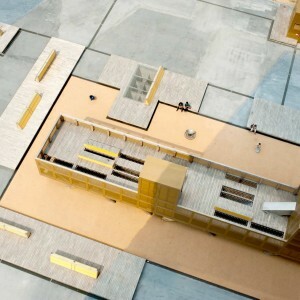 The organisers have strived to revive the locality of the Žižkov Freight Station cultural monument during the summer months as it has an immense future potential. 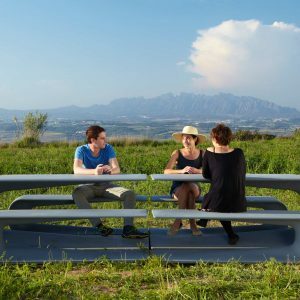 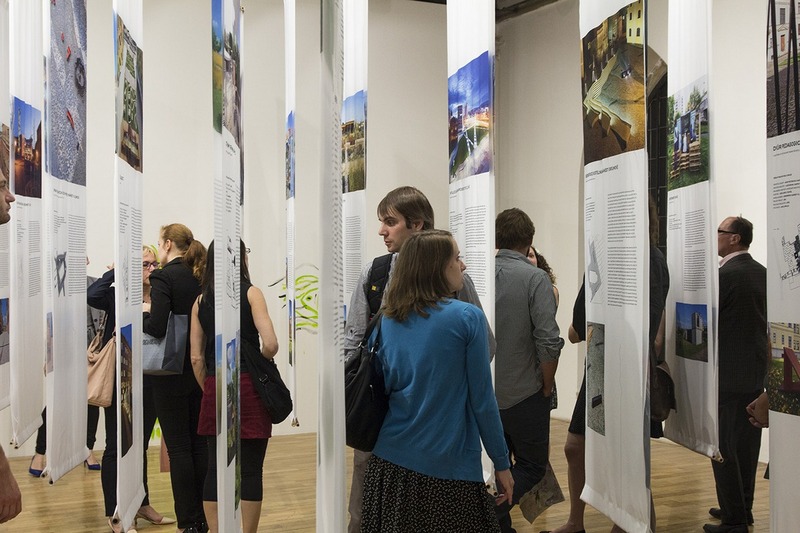 The exhibition entitled CzechScape, which is being held in the Jaroslav Fragner Gallery, focuses on designs by landscape and garden architects, including interventions by non-profit organisations in public spaces and other short-term projects within the Czech Republic. 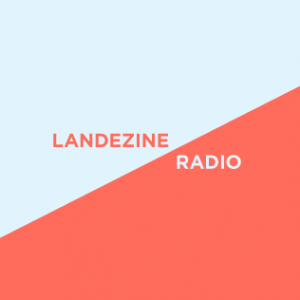 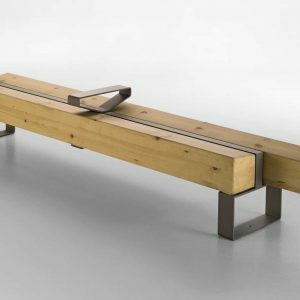 This showcase of Czech creations, with generous overlap into other related disciplines, deliberately exceeds the borders of conventional understanding of the field. 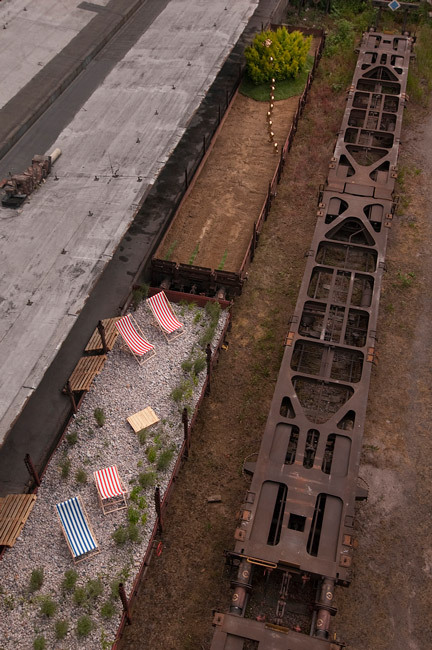 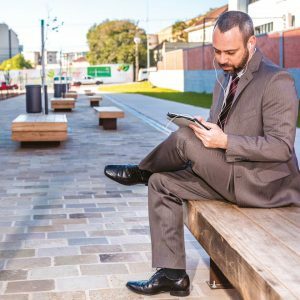 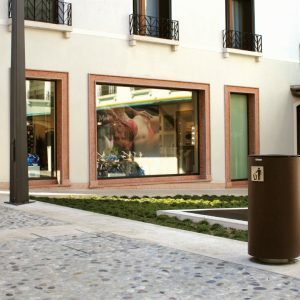 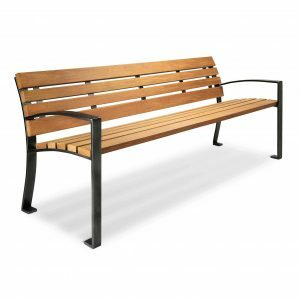 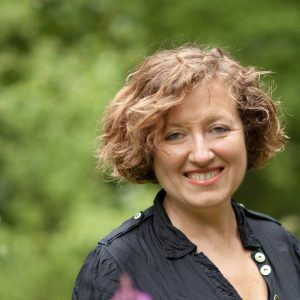 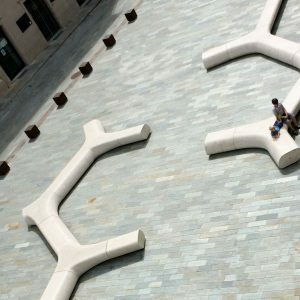 Issues are approached in a very complex way: a combination of landscaping itself, gardening, the urban environment, architecture and interventions in public spaces. 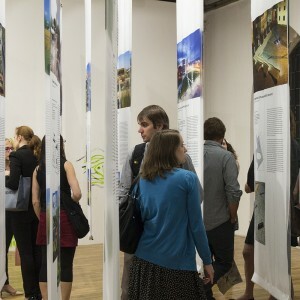 prosim poslete me Vas email, abych Vam poslal kratky slideshow me knihy “lookouts.landscapes.people”, ktera originalne vesla Hebrejsky.